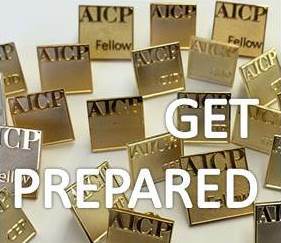 On October 12th, the Los Angeles Section will host an AICP Exam Prep Info Session for November Exam registrants. Panelists will include members who have recently passed the exam and will be available to answer questions about the application process, successful study methods, and exam itself. The event will take place from 6:30-7:30 pm in a Downtown Los Angeles location that is TBD. Stay tuned for details and event registration.